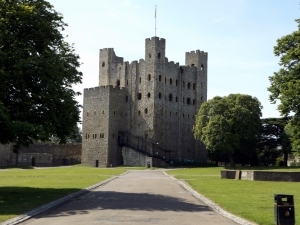 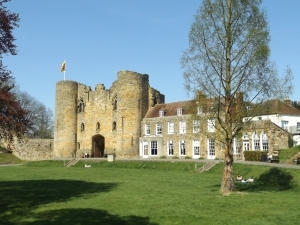 The 28.5 mile Medway Valley Walk gives the walker the opportunity to explore the delights of this extensive river valley, between the historic town of Tonbridge and the Cathedral city of Rochester. 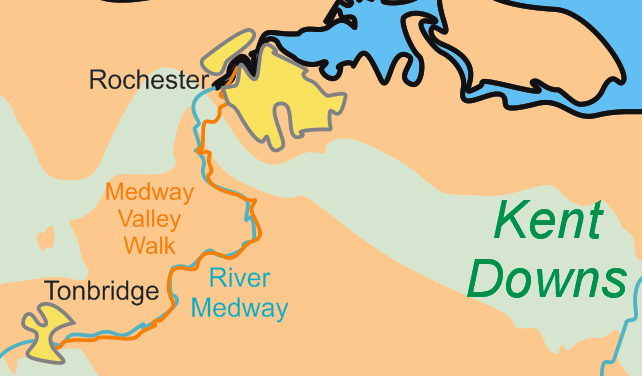 The fully-waymarked route is easily accessible from towns and villages along the way and benefits from excellent public transport links with all parts of Kent. 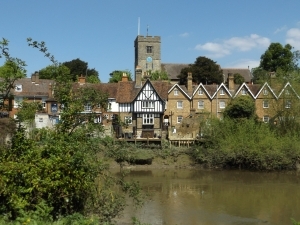 A new section of footpath between Yalding and Wateringbury was created for the walk, allowing access to this stretch of the river for the first time. 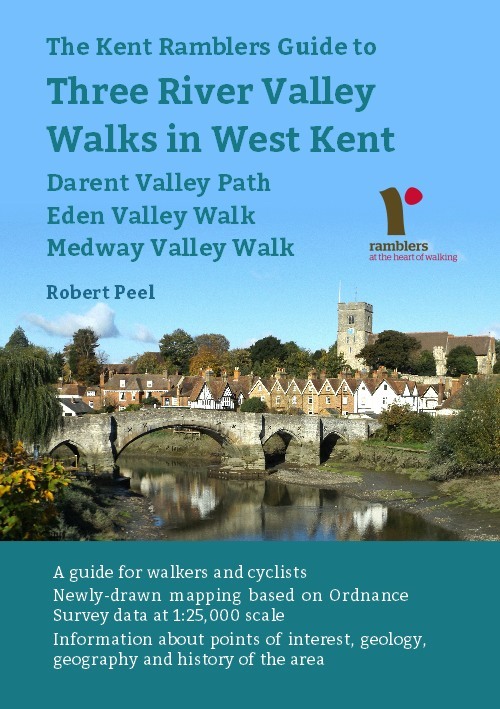 There is a full description of the route with 1:25,000 maps and information about points of interest in our guide to Three River Valley Walks in West Kent, available now from our books page.